On the Dutch Caribbean Island of Curaçao you can find our brandstore. 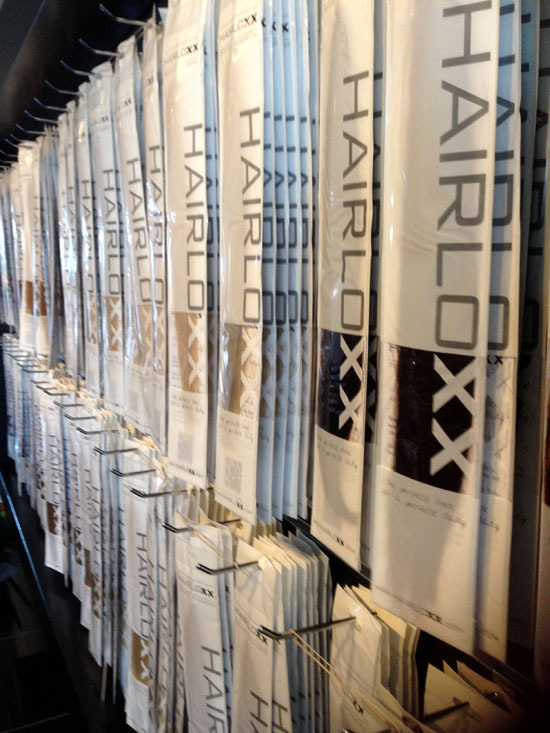 In August 2016 the first brand store of the Dutch brand extension Hairloxx opened in Curaçao. The salon is an initiative of Hairloxx owners Roos van Binsbergen and Bart-Willem van Huizum, who are also the owners are six salons Beauty by Roos (all of which are located in the Netherlands). 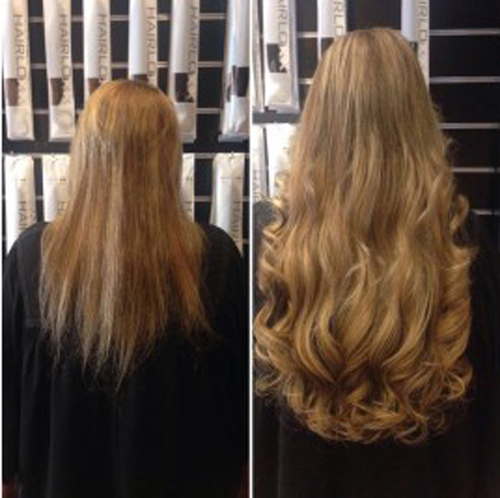 The brand store is the first salon in which only with hair extensions from Hairloxx brand. “Besides the fact that Curaçao course is a beautiful island, we had a large number of customers in Curacao. As well as Dutch and Antillean women with straightened hair are enthusiastic about the quality of Hairloxx extensions and this played a role in the choice for Curaçao, “said Bart-Willem.